Congratulations on getting a new baby! Wow, there is a lot of things you need to sort out in getting a new family member. From new clothes, feeding bottles, baby care products, cradle and not to forget a baby blanket! If you make a smart choice, a single baby blanket can be used for multiple uses such as a cover when feeding, burp cloth, as a base for a stroller and to keep them warm and cosy. Let’s take a look these top 10 adorable baby blankets to keep them happy! 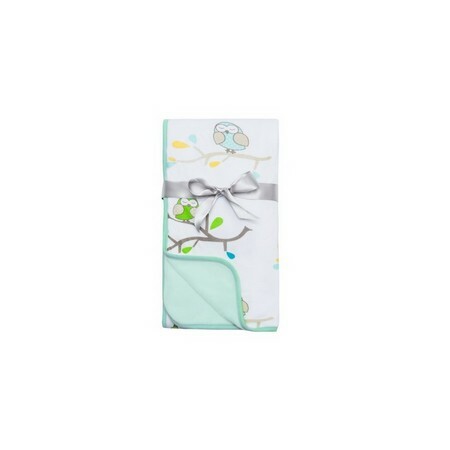 Lunavie Swaddle Muslin Blanket is soft and breathable to help baby sleep more peacefully. 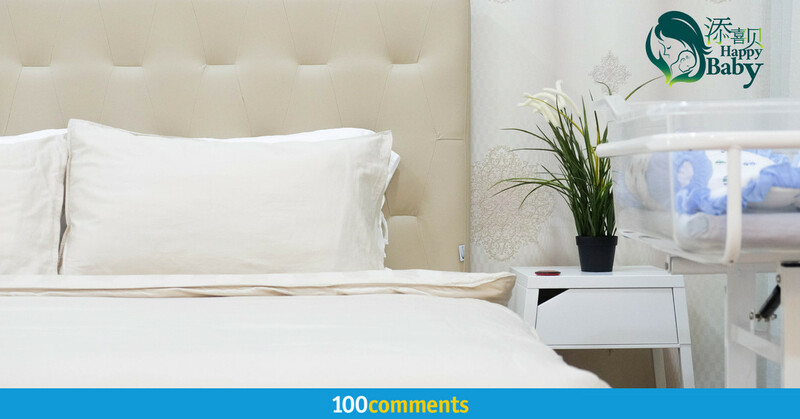 The blanket comes with the ultra-fresh treatment that provides anti-fungal and anti-bacterial features. Soft and smooth as it is made from 100% cotton. 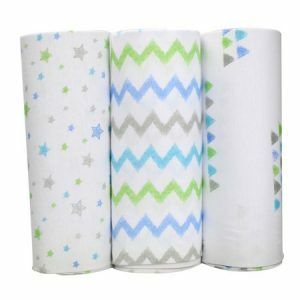 It is safe and gentle on the baby’s skin but durable and machine washable for everyday use. You can use this blanket for nursing cover, stroller cover or as a burp cloth. 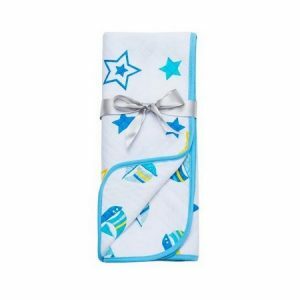 Read reviews about Lunavie Swaddle Muslin Blanket here. This blanket beautifully made from natural bamboo-sourced viscose on two sides and finished with a traditional quilting technique. 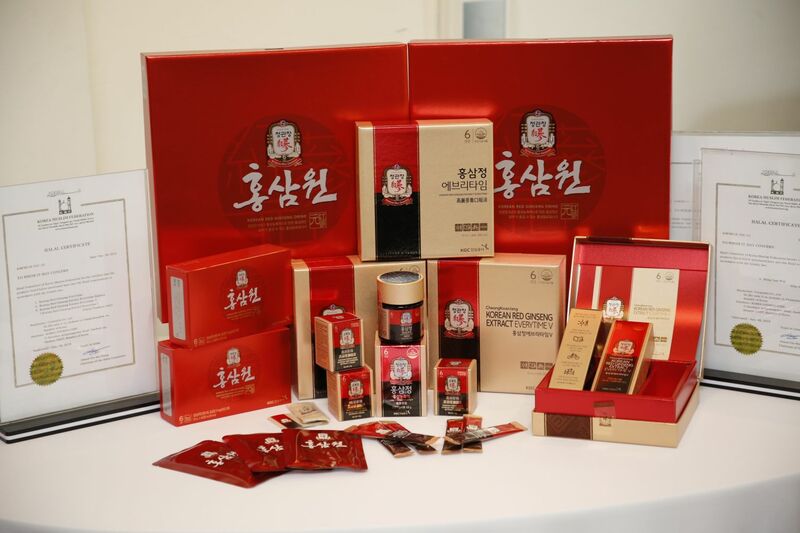 It gives them a silky-soft texture and also versatile. A lightweight and durable blanket for your baby. This blanket comes in a generous 76 x 100cm size, making it big enough to cover your baby. Available in a range of stylish and colourful designs with multiple uses for your little one. Click to know more about Bubble Dream Quilt Nautical. A gorgeous cotton fleece blanket in response to requests for a natural alternative to polyester fleece, scratchy wool and bulky quilts. This blanket is wonderfully soft, breathable and ideal for young and sensitive skins due to their chemical-free composition. 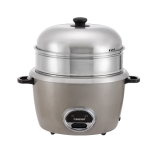 It has international certification: Oeko-Tex Standard 100 which is class 1, especially for babies. This blanket is machine washable and unbelievably soft and warm perfect for snuggle. This blanket is made from ingredients that are using only natural fertilisers and process using a chemical-free manufacturing process. 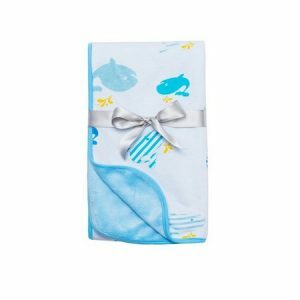 Read reviews about Hippychick Baby Blanket Blue Marina here. Bubble Dream Blanket is beautifully made from natural bamboo-sourced viscose and silky soft velour. The bamboo gives the blanket a lightweight, luxurious soft texture on one side and extra cosy warmth for your baby on the other side. It comes in a generous size of 76 x 100cm that is huge enough for your cute little baby. 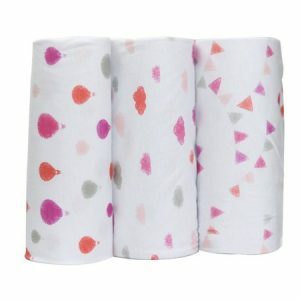 The pretty design and colourful is machine washable and a perfect addition for your nursery products. Click to know more about Bubble Dream Blanket Ollie The Owl. Bubble Dream Blanket is beautifully made from natural bamboo-sourced viscose and silky-soft velour. The blanket is light, soft and cosy for your baby. 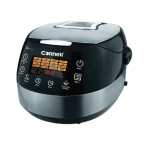 Great to be used when your baby is cold or feel warm. The stylish design and colour will attract your baby and don’t worry, it is machine washable and won’t affect the material of the fabric. You can buy it for you cute little baby or give it as a present. A blanket taht every mother needs. Read reviews about Bubble Dream Blanket Whale of a Time here. Bamboo Bubble Wraps are a silky smooth, natural and luxurious alternative to the original muslin Bubble Wrap. Made of bamboo sourced viscose, they are generous in size, versatile, lightweight, durable and babies love their soft silky texture. 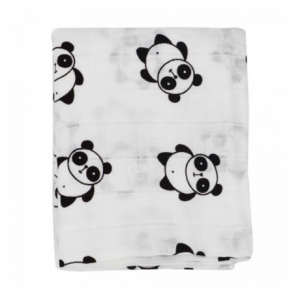 The Bamboo Bubble Wrap comes in a range of stylish colourful designs and can be equally well used to swaddle your little ones or as a favourite comforter. Also, given the tighter weave of the viscose fabric, the Bamboo Bubble Wrap makes the perfect cover-up for breastfeeding mums, providing greater privacy than traditional muslin wraps. Click to know more about Bamboo Bubble Wrap Ollie The Owl. A silky smooth, natural and luxurious alternative to the original muslin bubble wrap blanket. this blanket is made from bamboo sourced viscose that comes in a generous size, versatile, lightweight and durable. Your baby will love the soft silky texture. It comes in a beautiful Paisley design that suits your girl baby. You can use this blanket as a comforter as well. The bamboo blanket makes the perfect cover-up for breastfeeding mums, providing greater privacy than traditional muslin wraps. 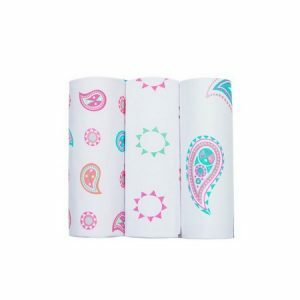 Read reviews about Bamboo Bubble Wrap Paisley here. Blue is a symbolic colour for a baby boy. 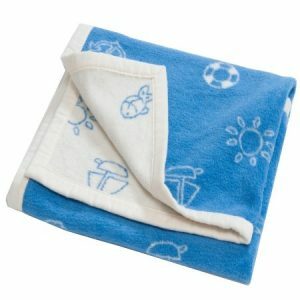 You can purchase this Bamboo Bubble Wrap Big Blue Sky Boys Blanket that is soft and luxurious. A great alternative that comes in a generous size, versatile, lightweight and durable. 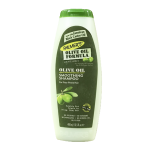 Your baby will love the soft silky texture that is tender on the skin. 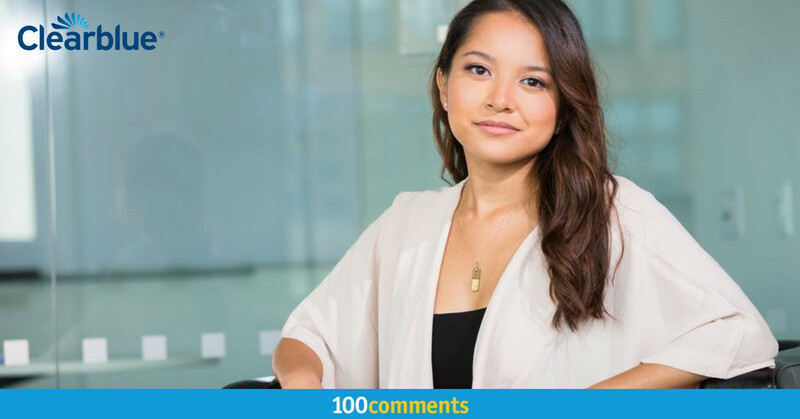 The stylish style and design in blue colour are attractive and a perfect cover-up for breastfeeding mums, providing privacy than traditional muslin wraps. 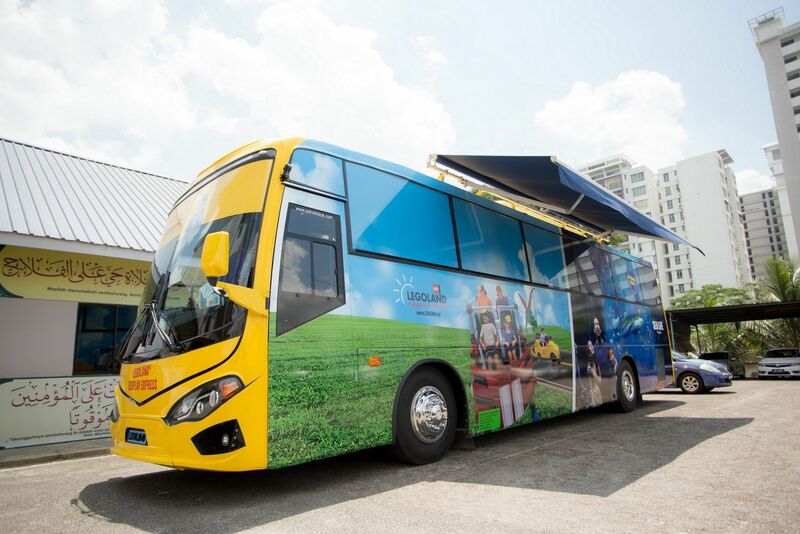 Click to know more about Bamboo Bubble Wrap Big Blue Sky Boys. Looking for something that is cute and pretty for your baby girl? Then Bamboo Bubble Wrap Dreamtime Pink Girls Blanket is a great choice? Made from bamboo sourced viscose, the blanket comes in a huge size, versatile, lightweight and durable. 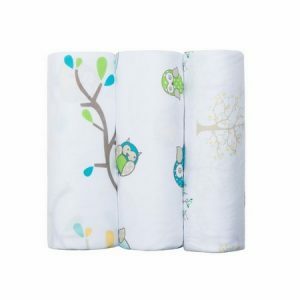 It is a silky-smooth blanket using all natural ingredients, making it safe to use on baby’s delicate skin. 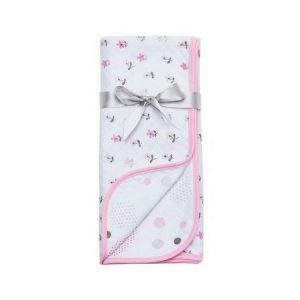 Your baby will love the cute and stylish design of this blanket in pretty pink colour. Read reviews about Bamboo Bubble Wrap Dreamtime Pink Girls here. Bubble Dream Quilts are beautifully made from natural bamboo-sourced viscose on two sides and finished with a traditional quilting technique. This gives them a silky-soft texture and makes them aversatile, lightweight and durable alternative for your baby. They come in a generous 76 x 100 cm size and available in a range of stylish and colourful designs. This blanket is machine washable and has multiple uses for your cute little baby. Click to know more about Bubble Dream Quilt Dotty Daisy.